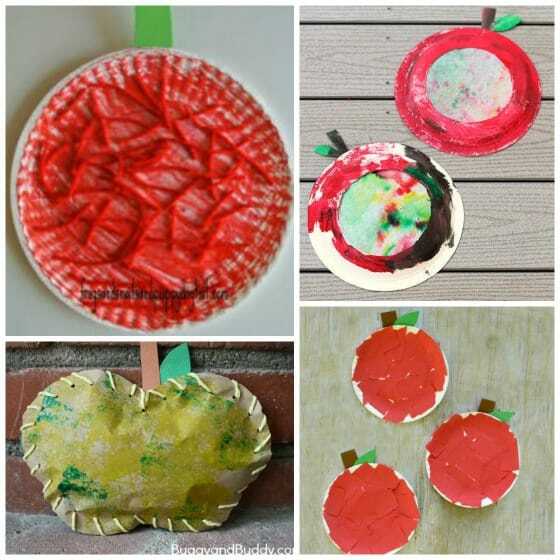 If you’re looking for preschool apple crafts, you’re in the right place! 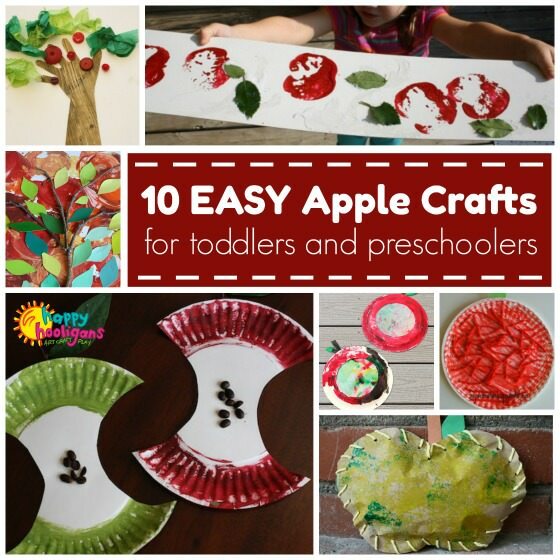 We have 10 easy apple crafts for toddlers and preschoolers, and your kids will love ’em all. September is just around the corner, and so is apple season here in our home daycare! You know what that means… Apple crafts, apple stamping, apple trees, apple art… There are so many wonderful apple-themed crafts and activities for toddlers and preschoolers to do at this time of year. 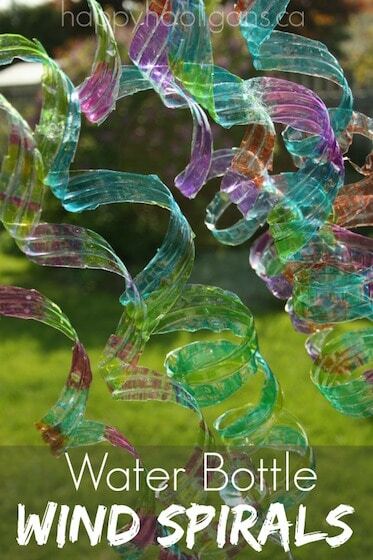 The hooligans have made lots of great apple crafts over the years, and I’m sharing a few of my favourites today. 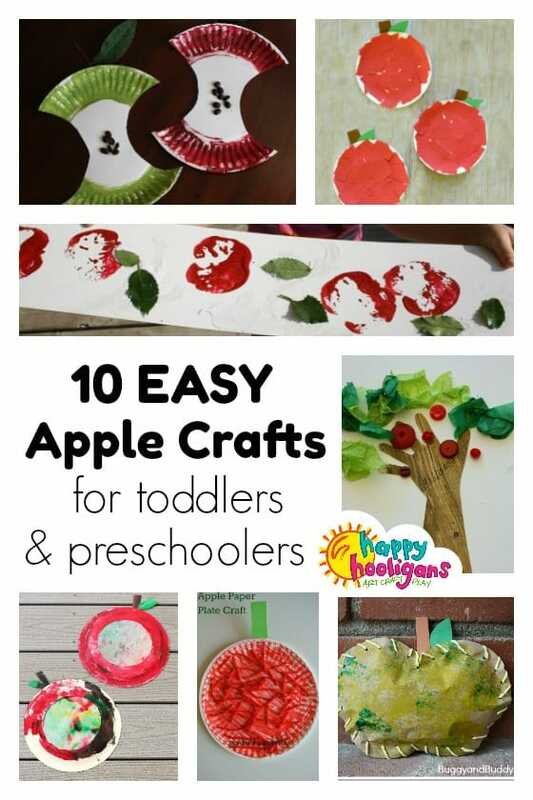 If you have a daycare or preschool apple theme happening this fall, you’ll love these easy apple craft ideas because they’re all geared towards 2-5 year olds. I hope you’ll try them all throughout the month of September. Or, if you’re at home with your own children, you can hold an apple-themed day once a week throughout the month of September. Take a trip to the apple orchard, make some easy apple recipes like our homemade strawberry-applesauce, and have your kids make some of the apple crafts below. I hope you have as much apple-vicious fun with them as we did! 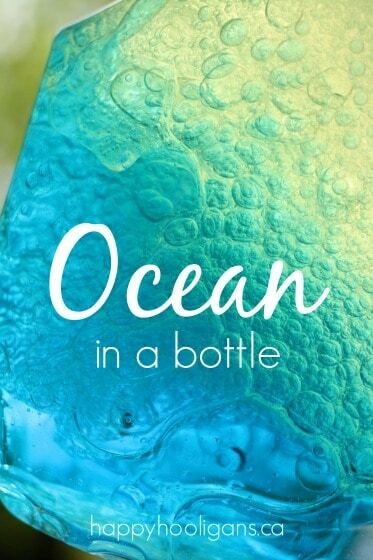 Click the links in the descriptions below to see the full instructions for each craft. 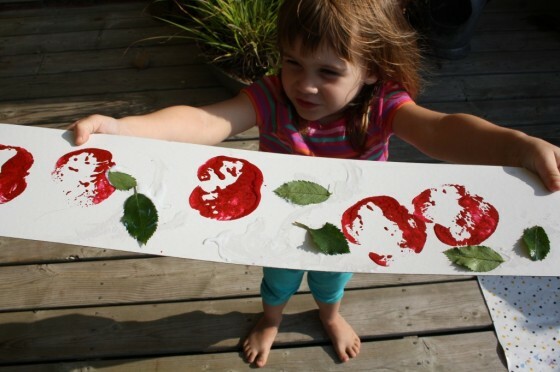 Apple stamping is such a wonderful sensory activity for kids. 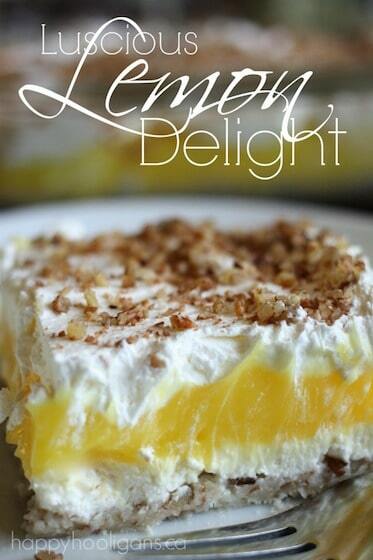 For starters, there’s the crisp, fresh scent of the apples. There’s also the satisfying feeling of pressing a paint-dipped apple against a piece of paper, observing the shape of the imprint it makes, and of course, there will be apple tasting before and after the activity. To add extra interest to this apple stamping activity, we collected leaves from the garden, and glued them to the to our apple prints. 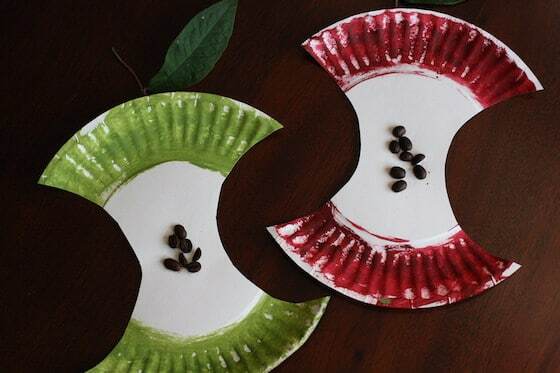 We made this paper plate apple craft for the Letter A craft in our A-Z Paper Plate crafts series. It’s a really really fun and easy fall craft for preschoolers. I love that this craft isn’t the typical round apple, but an apple core. 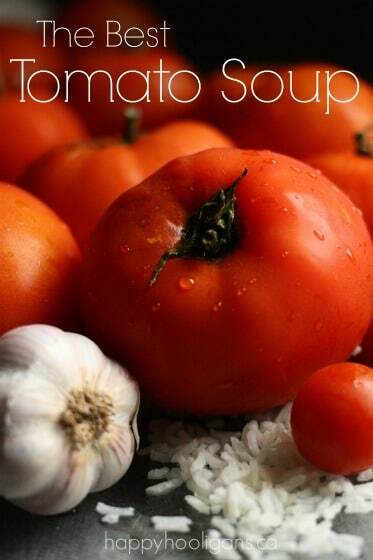 And you have to love what we used for our apple seeds! 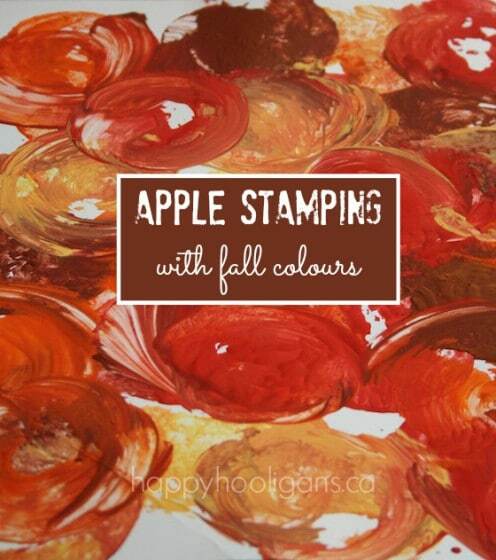 Here’s another apple stamping activity that the toddlers and preschoolers in my daycare loved. Instead of using traditional apple colours, we used autumn colours to make beautiful pieces of fall art. 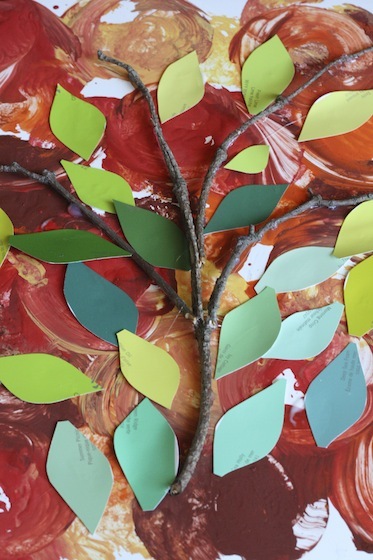 We used our apple stamped collages (from the post above) and some paint chip samples to make these mixed media paint chip apple trees. If you love a handprint craft, these adorable handprint apple trees are perfect for apple season. Toddlers and preschoolers will love crumpling the tissue paper leaves and choosing the shiny red button apples for their trees. 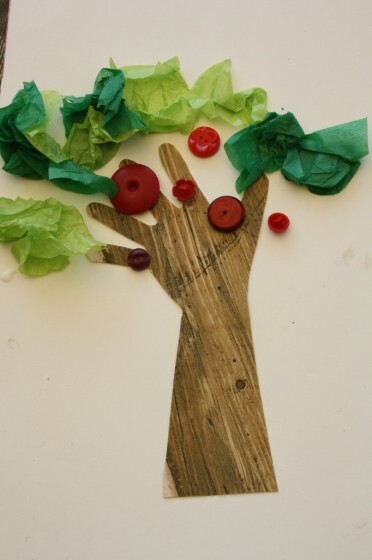 Making these cork and sandpaper apple trees is a wonderful activity filled with lots of sensory fun. Sandpaper and aluminum foil are fun for little hands to explore. The kids will also get to experiment with print-making and they’ll get to play with those shiny red buttons again. Edited to add: We’ve recently made another adorable apple craft, so I’m adding it to this round-up. 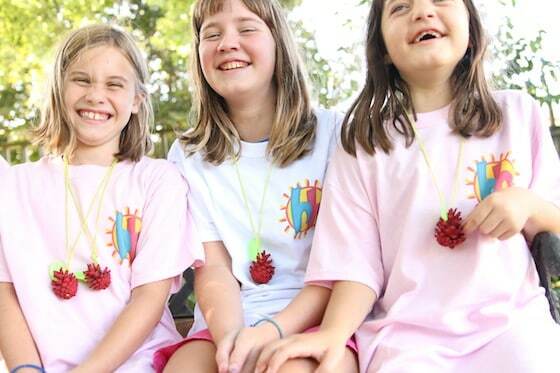 Check out the easy pinecone apple necklace that the kids made last week.Get out there and round up some pinecones, and make apple necklaces to wear on the first day of school and to give to the teacher! 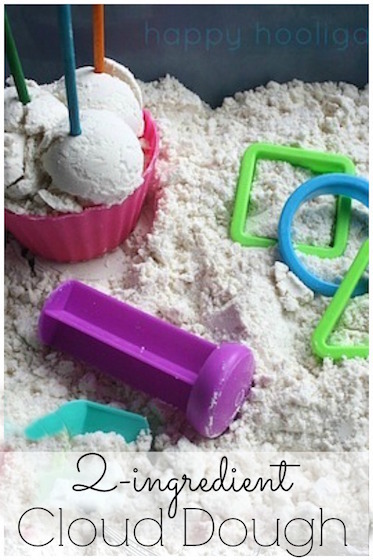 Lovely DIYs for Preschoolers. 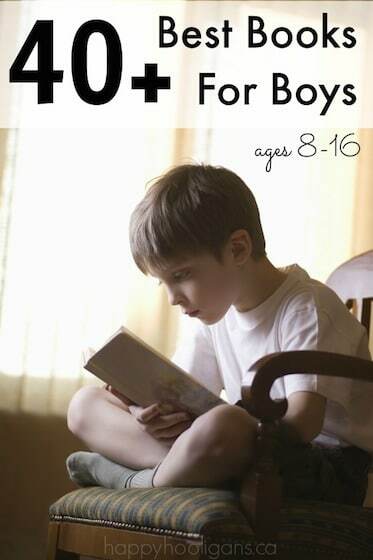 They are indeed fun learning activities.